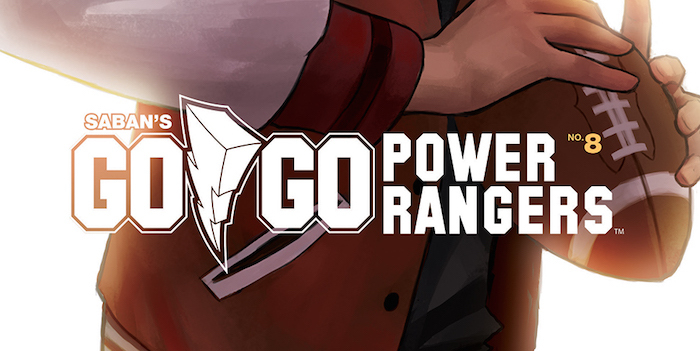 The wider Power Rangers universe is about to get entwined with BOOM! 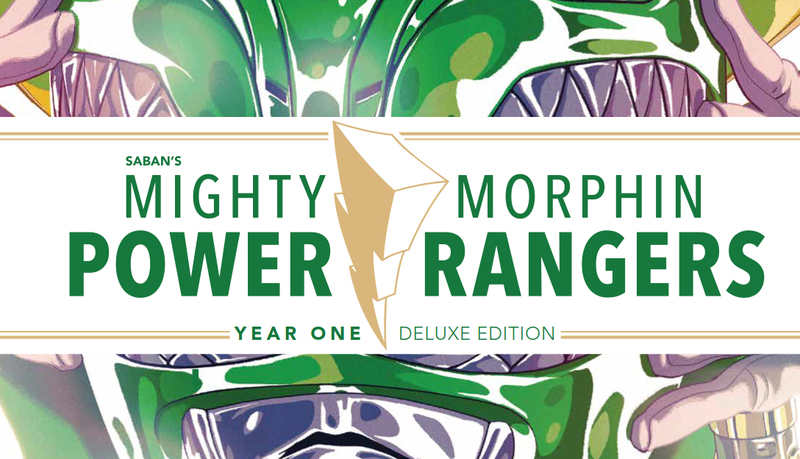 Studios’ Power Rangers comics in upcoming crossover event Shattered Grid. 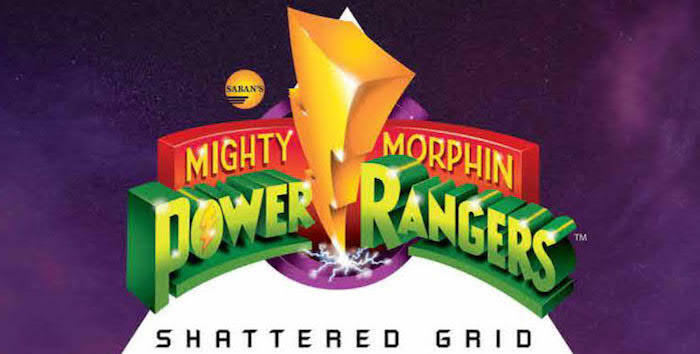 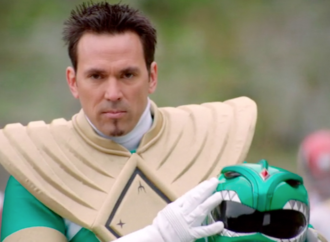 Don’t worry if you are far behind though because this article is here to tell you what exactly is going on in Mighty Morphin Power Rangers.